I wrote this and hesitate to post it in the tribute to 911 - it's hardly a tribute - but having written it, I would like to share it with you. 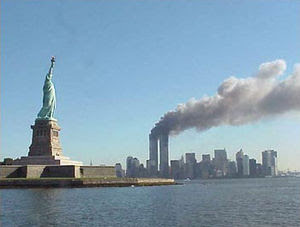 I had not intended to write a 9/11 post this year, but reading Pres. Obama's speech, I was struck by the similarities. Read on and you'll see what I mean. Pres. Obama's words are in regular print; my revisions are in italics. We start with President Obama's opening words. Eight years ago, on an ordinary Tuesday morning, nearly 3,000 lives were lost in the deadliest attack on American soil in our history. 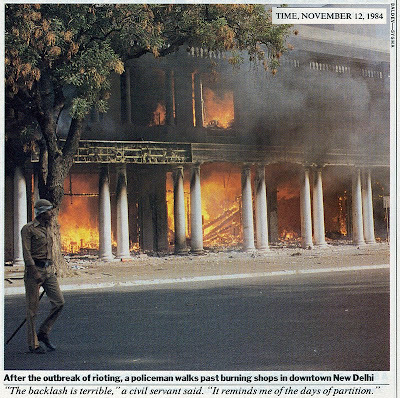 Twenty-five years ago, on an ordinary Wednesday morning, more than 3,000 lives were lost in the deadliest attack on the Sikh people in centuries. 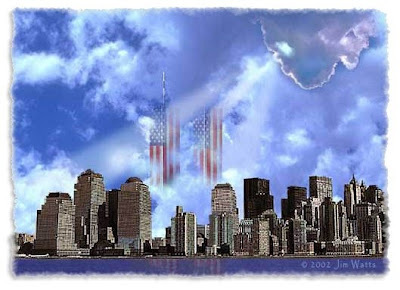 It was an event that forever changed the life of this city. And it was a tragedy that will be forever seared in the consciousness of our nation. 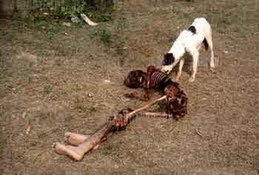 It was an event that should forever change the life of Delhi. And it was a tragedy that should be forever seared in the consciousness of the Sikh nation. 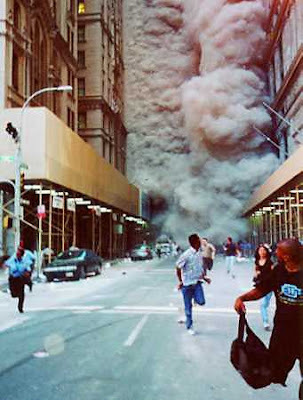 Every year on this day, we are all New Yorkers. Every year on these days, Indians should all imagine themselves Sikhs. We pause to remember the victims, to grieve with the families and friends of those who died, and to honor the heroes of that day and each day since who have sacrificed to save lives and serve their country. 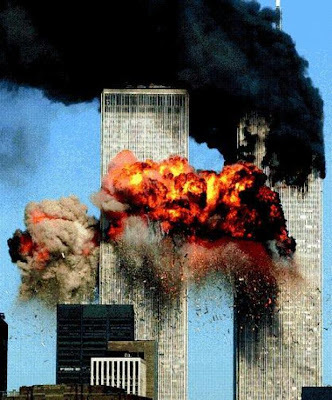 We pause to remember the victims, to grieve with the families and friends of those who died, and to honor the heroes of those days and each day since who have grieved their loved ones sacrificed at the alter of hatred and prejudice. 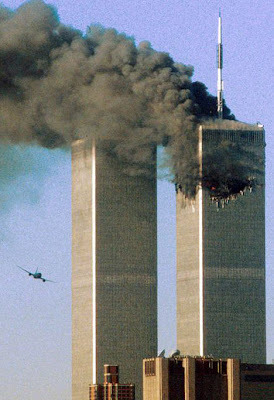 We will never forget the images of planes vanishing into buildings; of billowing smoke rolling down the streets of Manhattan; of photos hung by the families of the missing. 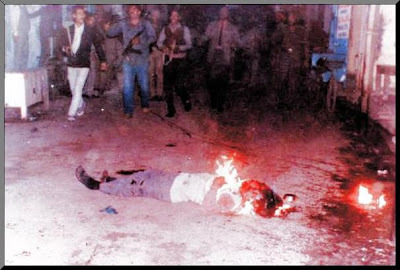 We will never forget the images of turbanned men running in circles with burning tyres around their necks as the mobs jeered; of billowing smoke rolling down the streets of Trilokpuri; of photos hung by the families of the missing. We will never forget the rage and aching sadness we felt. And we will never forget the feeling that we had lost something else: a sense of safety as we went about our daily lives. 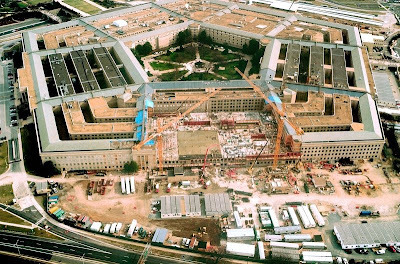 The memory of those images and that vulnerability reminds us of the real and present danger posed by violent extremists who would use terrorism against Americans at home and around the world. 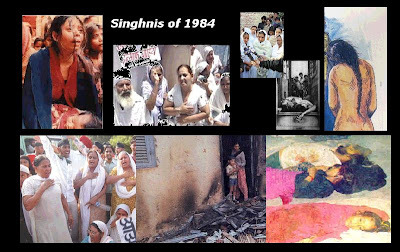 The memory of those images and that vulnerability reminds us of the real and present danger posed by violent extremists who would use terrorism against Sikhs at home and around the world. The two incidents are essentially different. 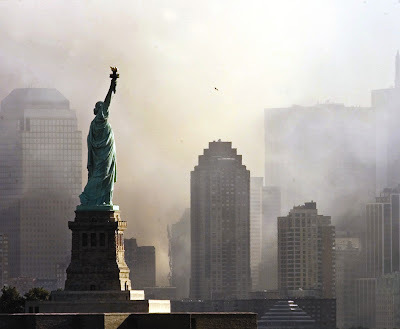 The WTC Attack was carried out by the external enemies of the USA, it was an attack on its financial and political power. 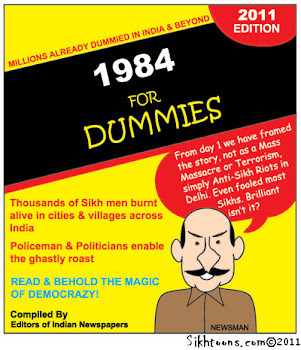 The Operation Bluestra and 1984 Delhi Progroms were planned, carried out by the Indian Govt and agencies entrusted with the Peace and security of India against its own citizens, innocent INDIANS were mercilessly slaughtered by INDIANS. 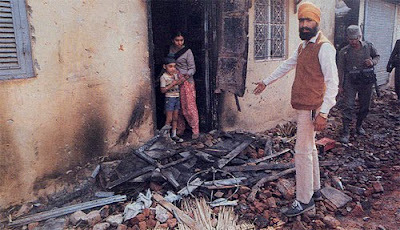 The attack on SIKHS was carried out to destroy Sikhs as a Nation..destroy their psyche and independent streak. 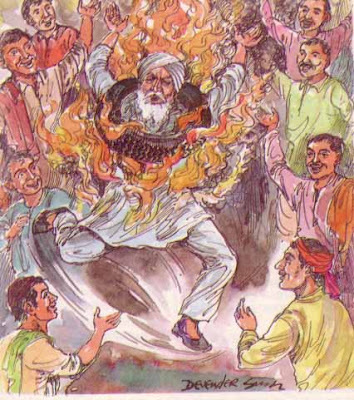 It was carried out by the Politicla masters of India to subjugate a Vibrant minority into the ground and crush it. The Most Guilty was the Indian SIKH President who didnt lift a finger to carry out his sacred duty to India to safeguard all its citizens irrespective of race and religion. He failed miserably to take full responsibility adn RESIGN in shame. 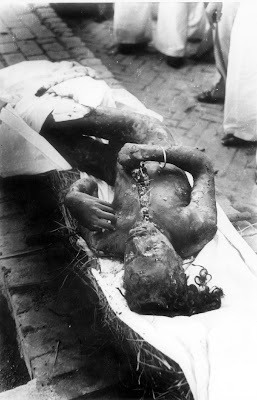 He shamelessly carried on clinging to his Presidential Chair stepping on dead sikhs lying on the streets of India. I was jus struck at how easily the opening lines of this speech translated from 2009 to 2001 to 1984. Very powerful, I believe that you survived to be a voice for all those who did not. And so that we have someone on whom to confer our love who is still capable of feeling it. 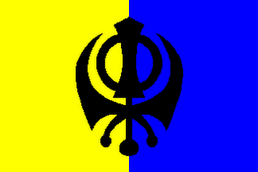 VAHEGURU JI KA KHALSA VAHEGURU JI KI FATEH!! I have always assumed that I didn't achieve shaheedi because I lacked the necessary purity to be blessed with that high state. It was not until I died - two times - during the stroke of April 2006 that I saw my duty to speak out. Although I believe each of us is here for a myriad of reasons, that certainly is a major reason for me. Your love is undeserved (as love always is) and much appreciated. 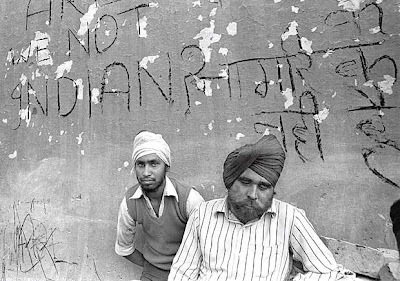 We need to move on and establish Khalistan, so that the ghallughara of 1984 cannot happen again. Gentlemen may cry, "Peace! Peace!" -- but there is no peace. The war is actually begun! The next gale that sweeps from the north will bring to our ears the clash of resounding arms! Our brethren are already in the field! Why stand we here idle? What is it that gentlemen wish? What would they have? Is life so dear, or peace so sweet, as to be purchased at the price of chains and slavery? Forbid it, Almighty God! I know not what course others may take; but as for me, give me liberty, or give me death!